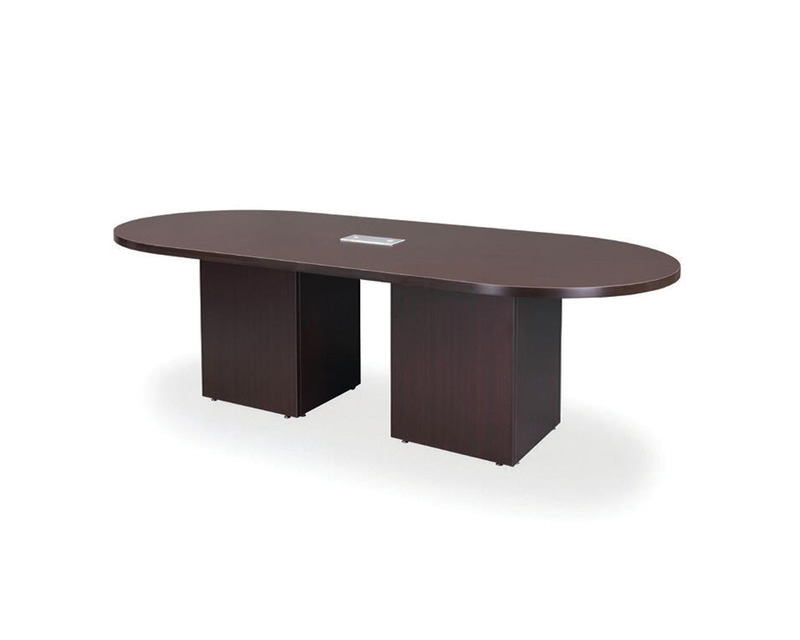 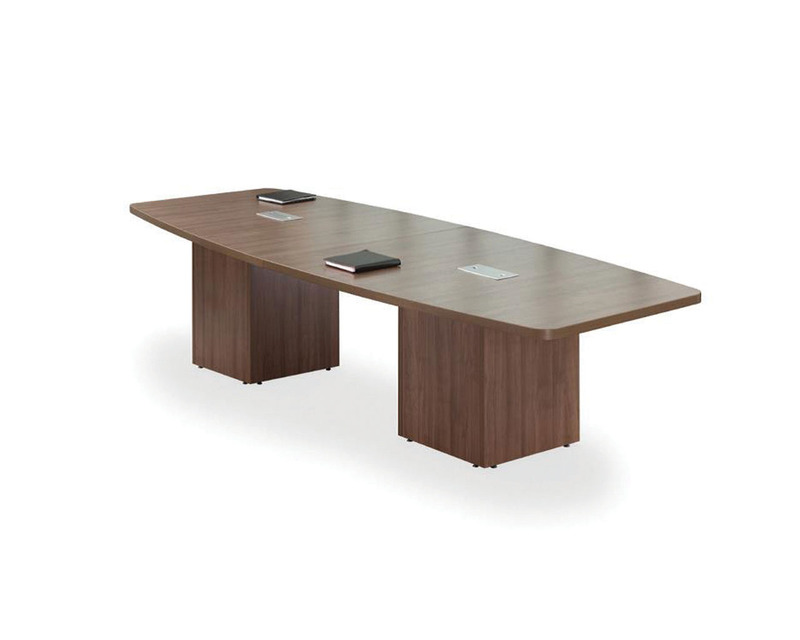 Office Tables – Boardroom and conference furniture for your office. 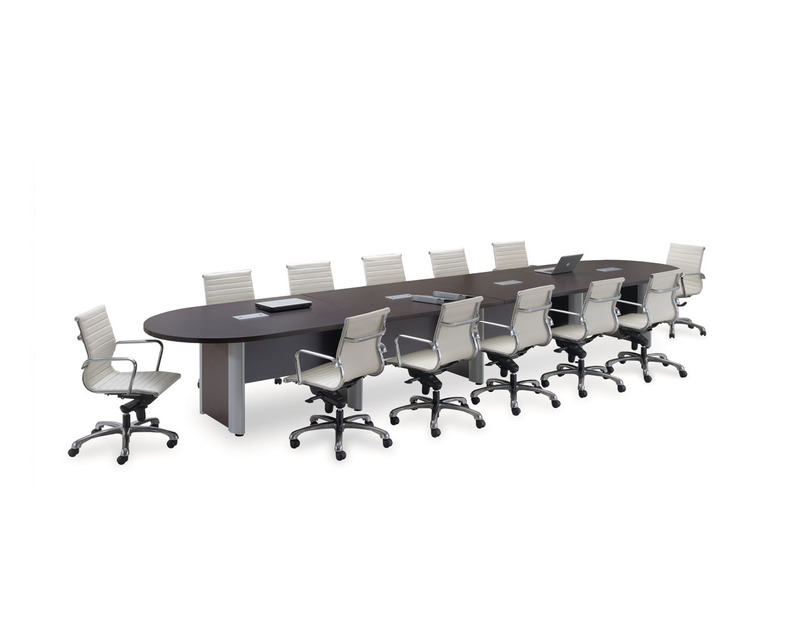 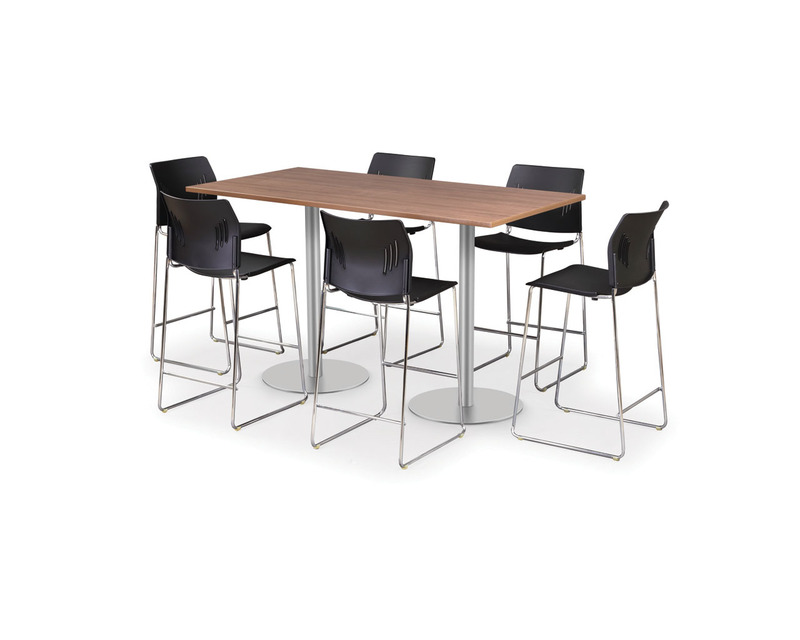 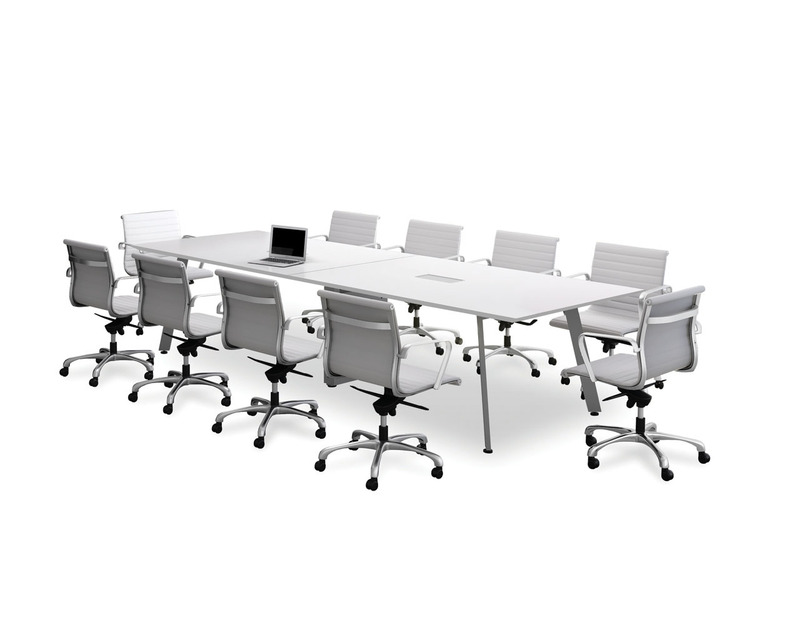 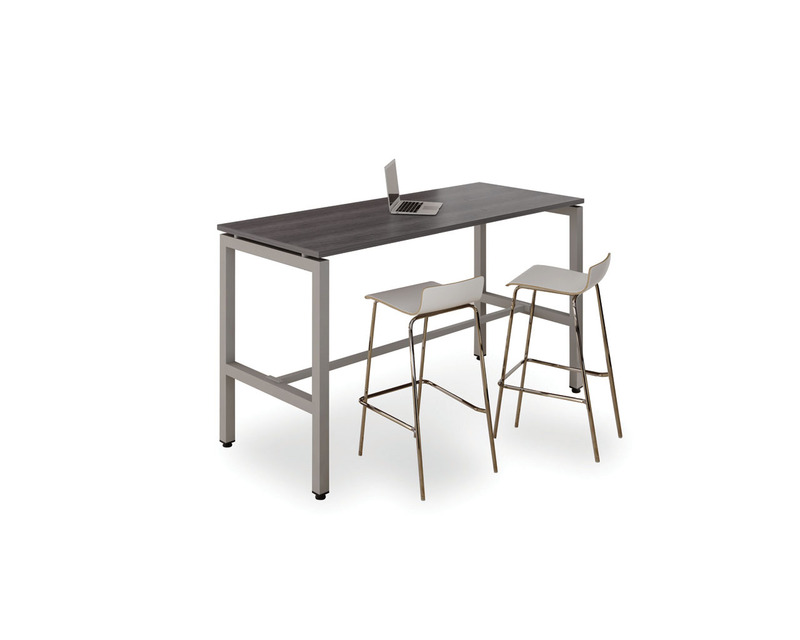 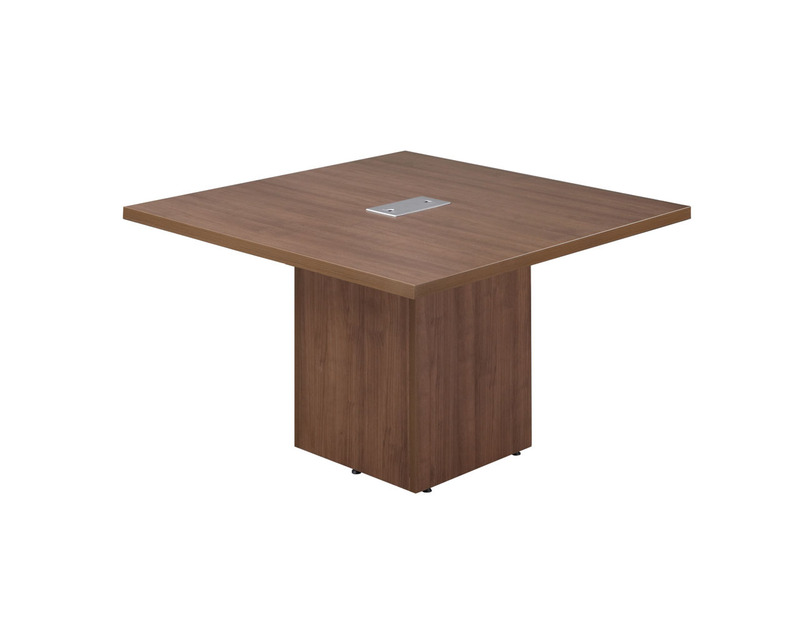 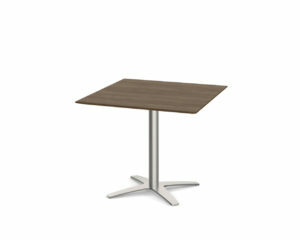 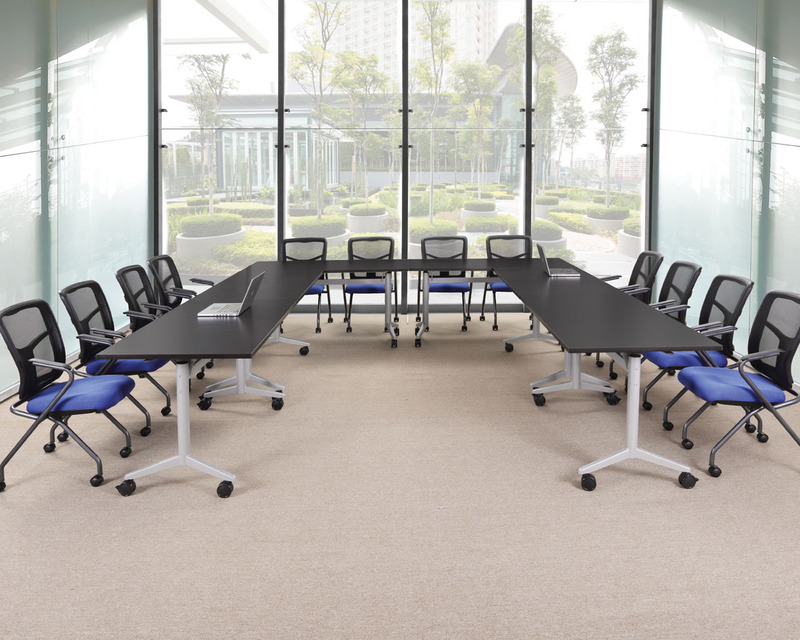 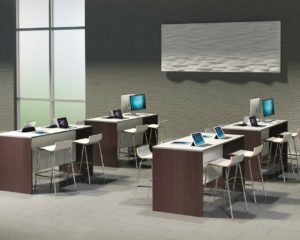 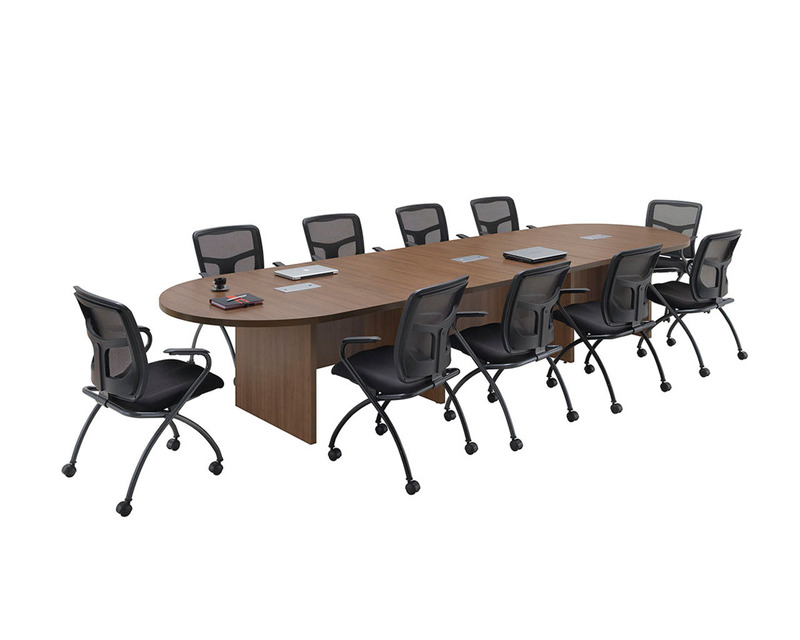 Have stand out meetings around quality and stylish meeting tables. 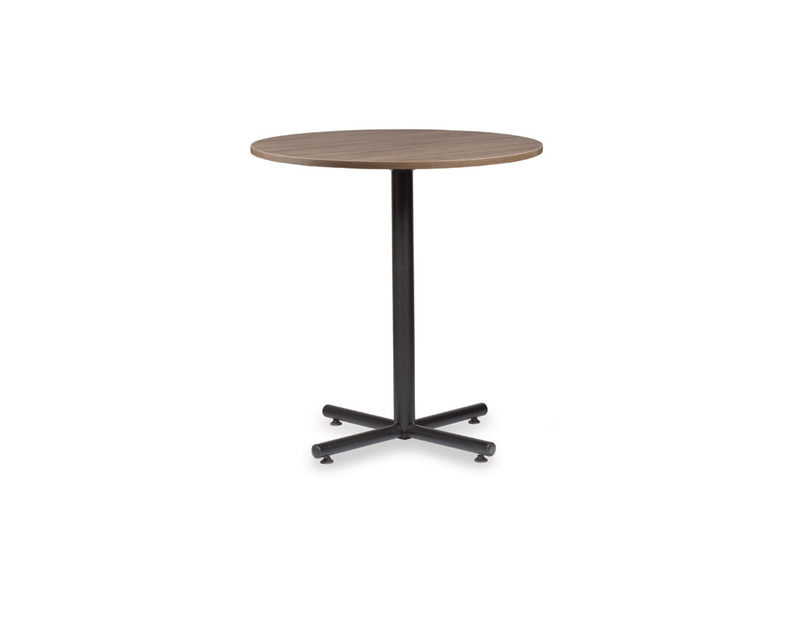 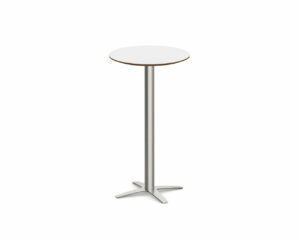 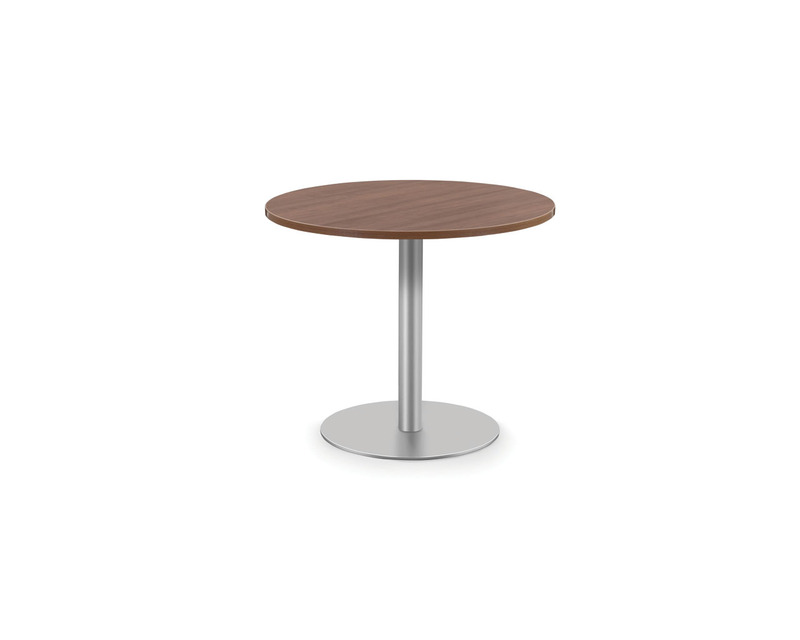 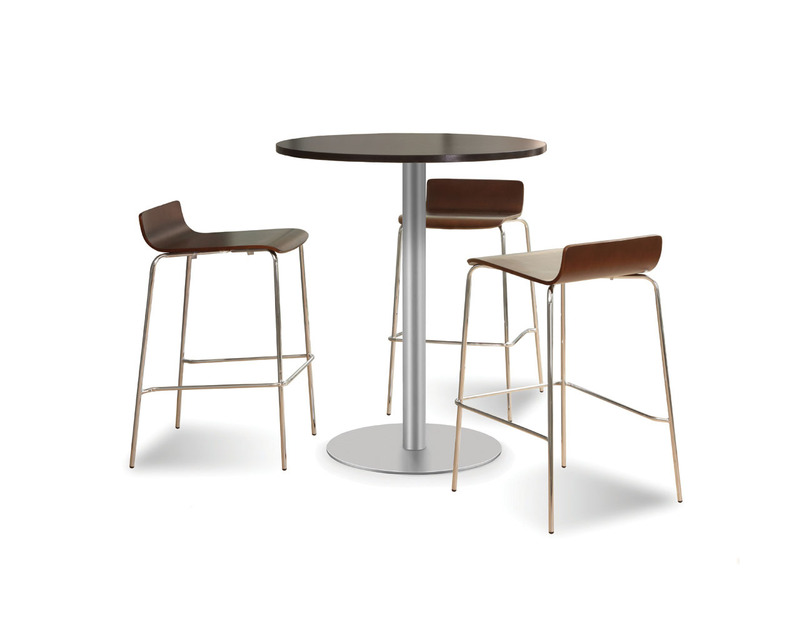 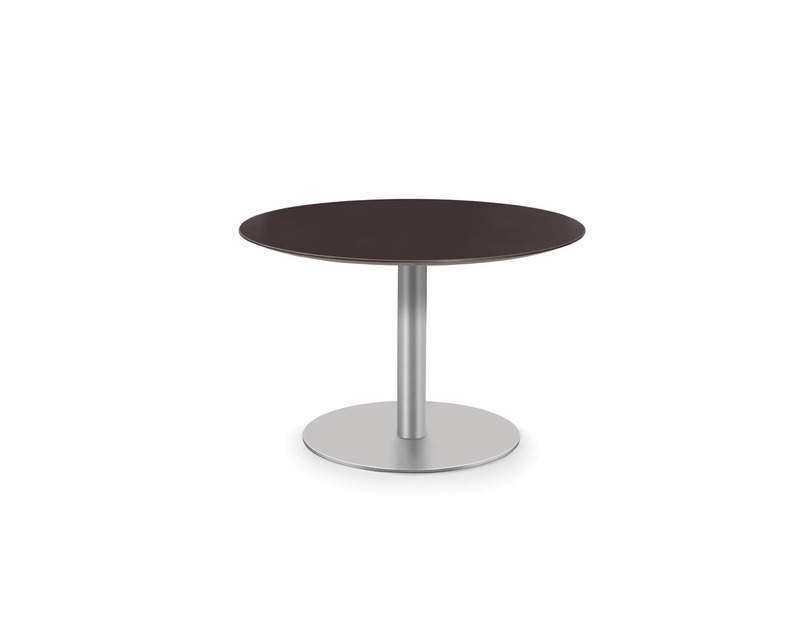 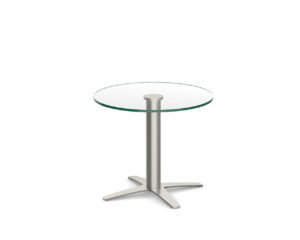 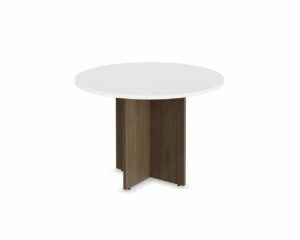 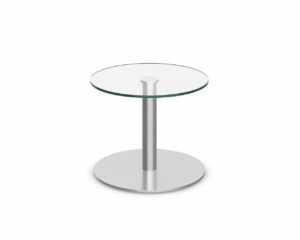 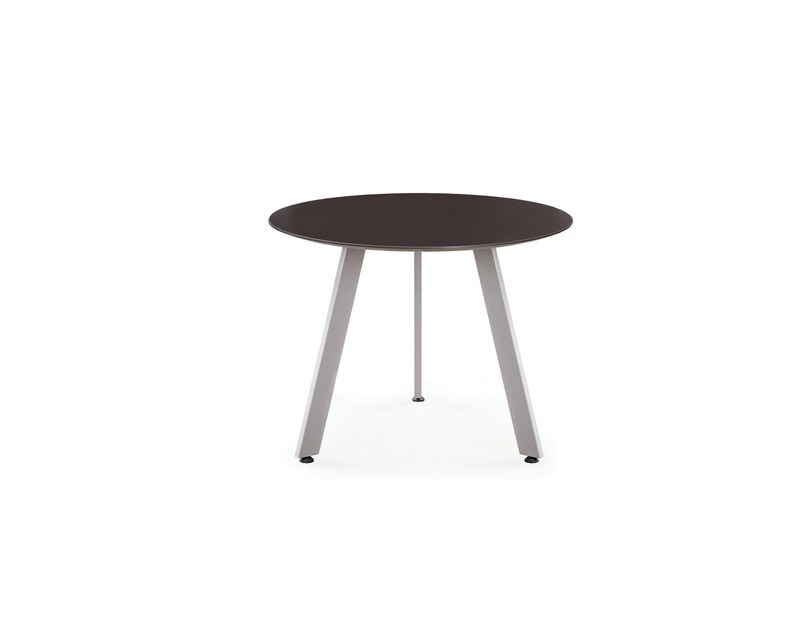 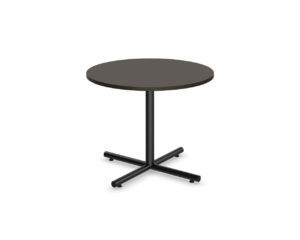 Browse our collection of round, square and rectangle tables.